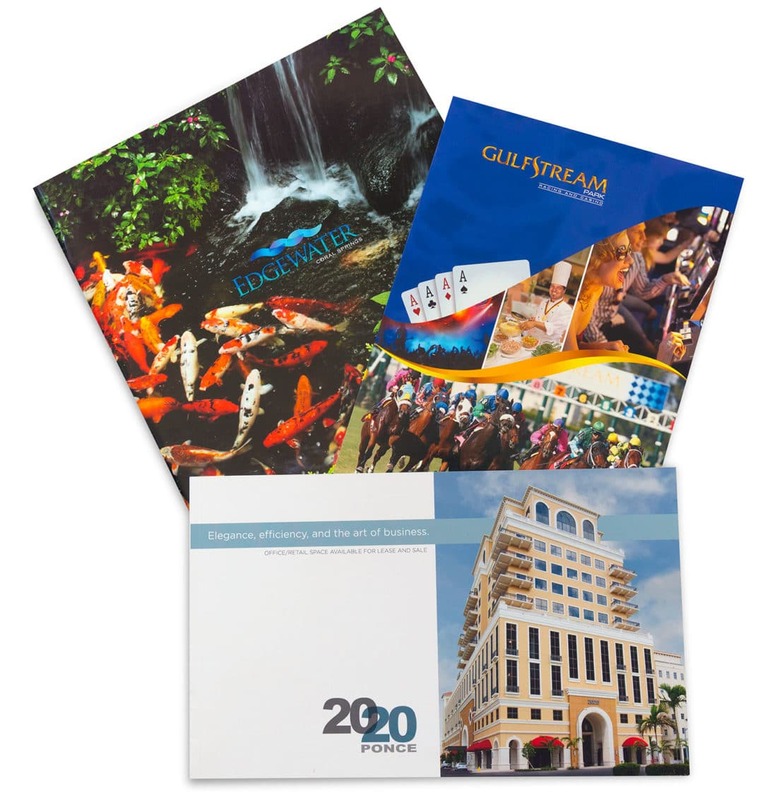 Zoom IQ is a brochure design company with comprehensive in-house capabilities. 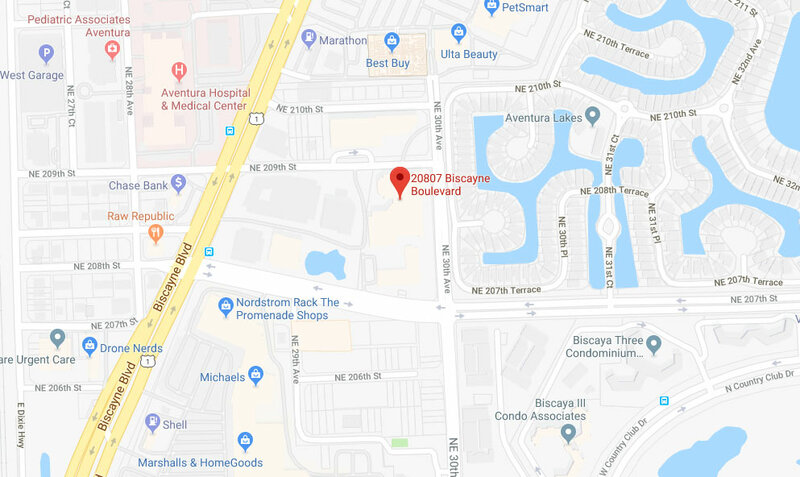 Our services encompass the full range of creative and production processes, including layout, copy writing, typography, original & stock photography, art direction, retouching, photo-composition, and printing. 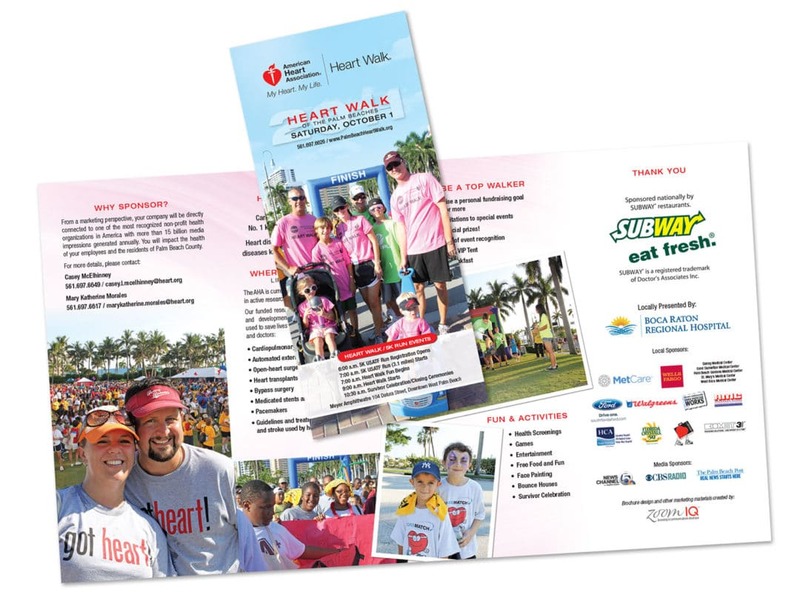 We are a one-stop Miami design agency for creating promotional and branding focused sales brochures. 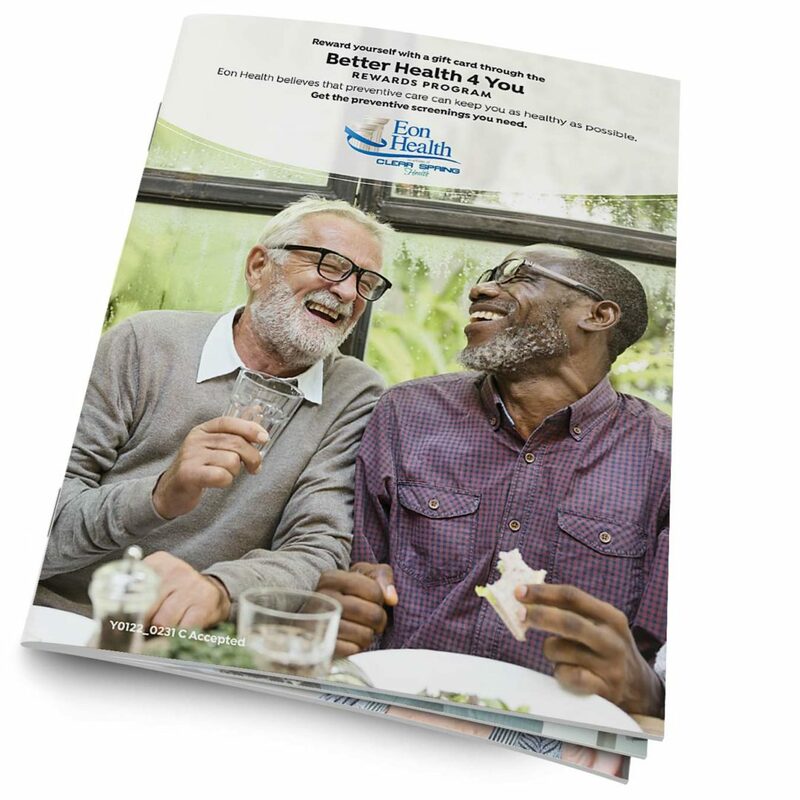 From high-production value primary sales brochures to mass distribution leaflets, we are comfortable accommodating any need, any deadline, and any budget. 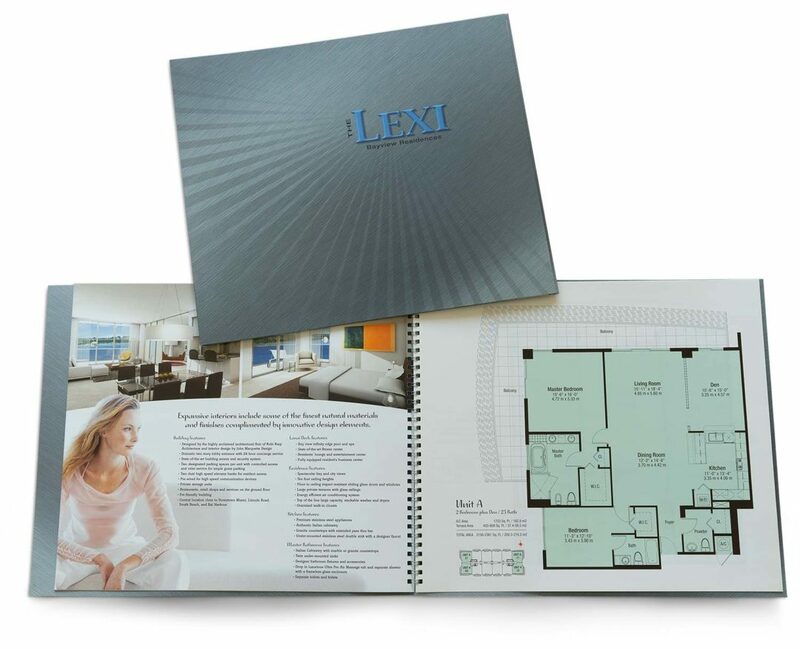 Knowing that your project is being handled by a professional brochure design company ensures an end product that will be of the utmost quality, and most importantly, generate results. 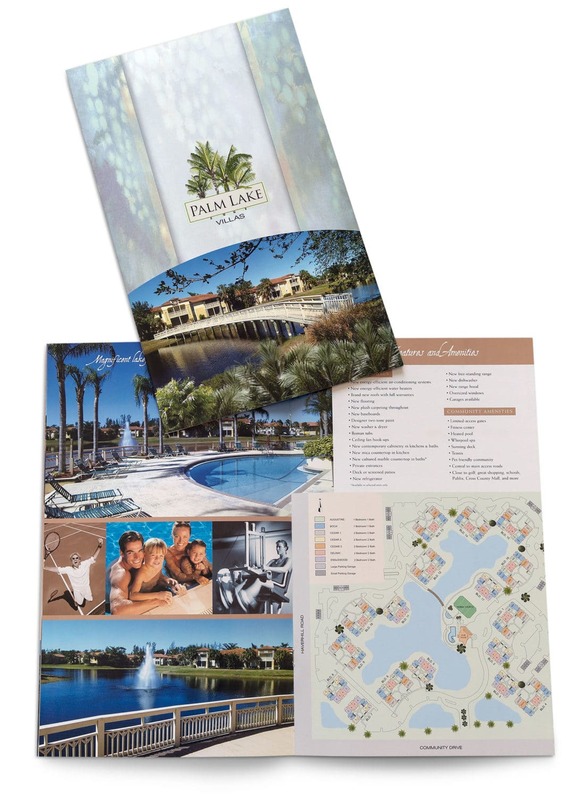 What makes a great sales brochure? 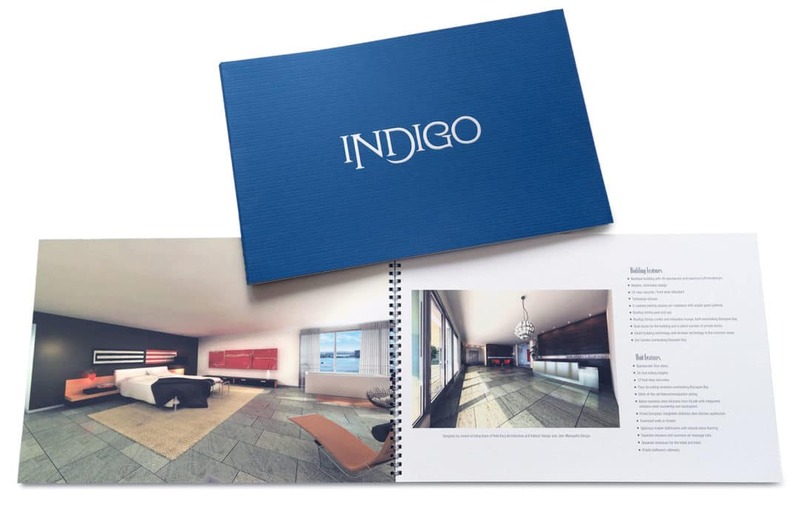 First and foremost, the use of compelling visuals, particularly for the cover. 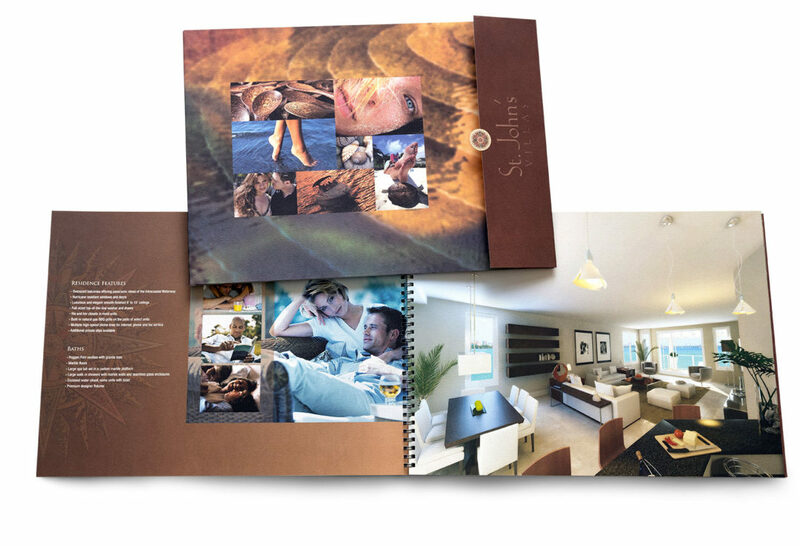 People are much more attracted to compelling photos than printed words on a page. 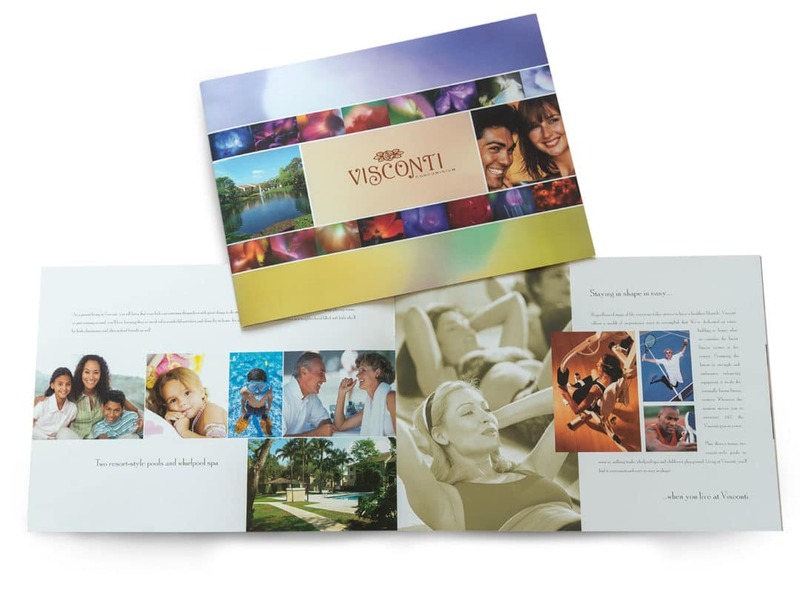 It is highly unlikely that any recipient of your brochure will read it from front to back. Most won’t get beyond the front cover photo and headline. So, the goal is to say as much as you can in as few words as possible. Secondly, production values. 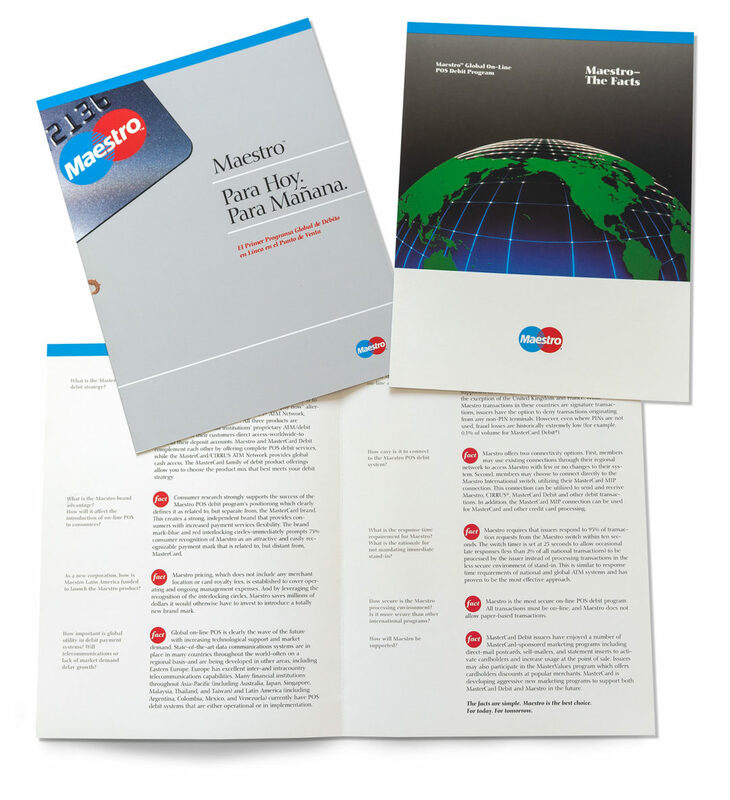 Marshall McLuhan’s infamous observation that “the medium is the message” illustrates the relevancy of such things as paper stock, dimension, and specialty finishes in creating the proper impression. 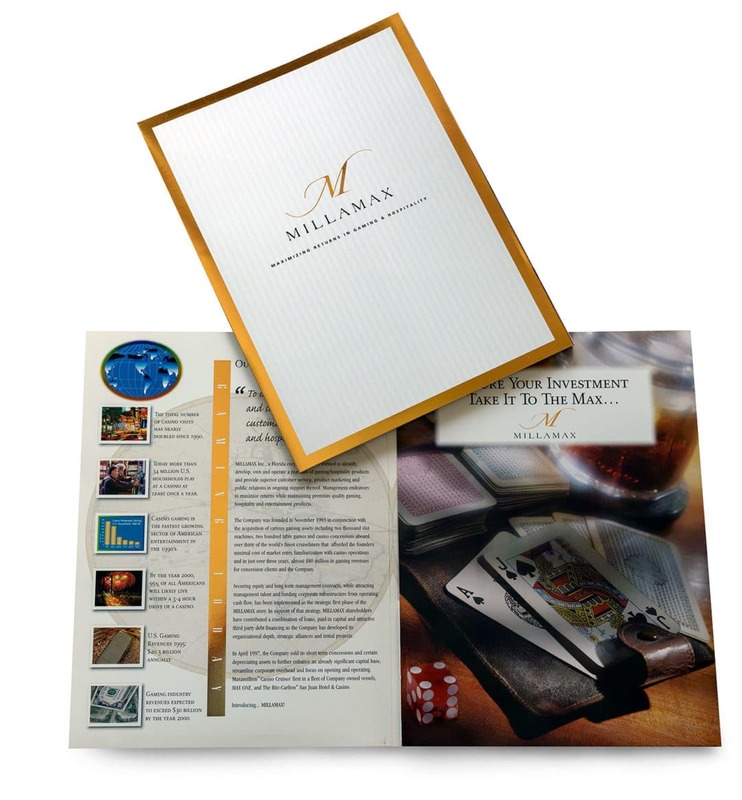 A brochure’s size, weight, and texture, among other things all factor into creating a very visceral impression about the company it represents. 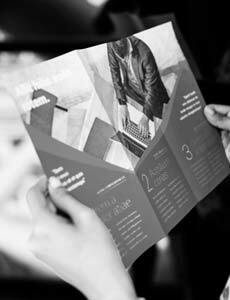 Finally, there is the issue of layout philosophy. 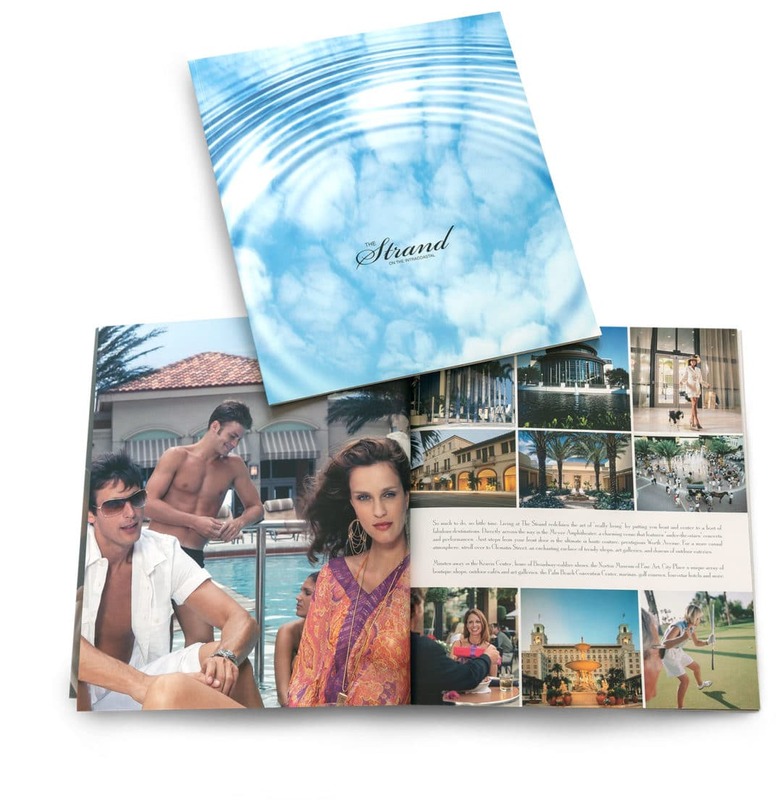 Some clients feel they’re not getting their money’s worth if they don’t use up every square inch of their sales brochure with copy and pictures, as if the more ink coverage on the page, the better the value. 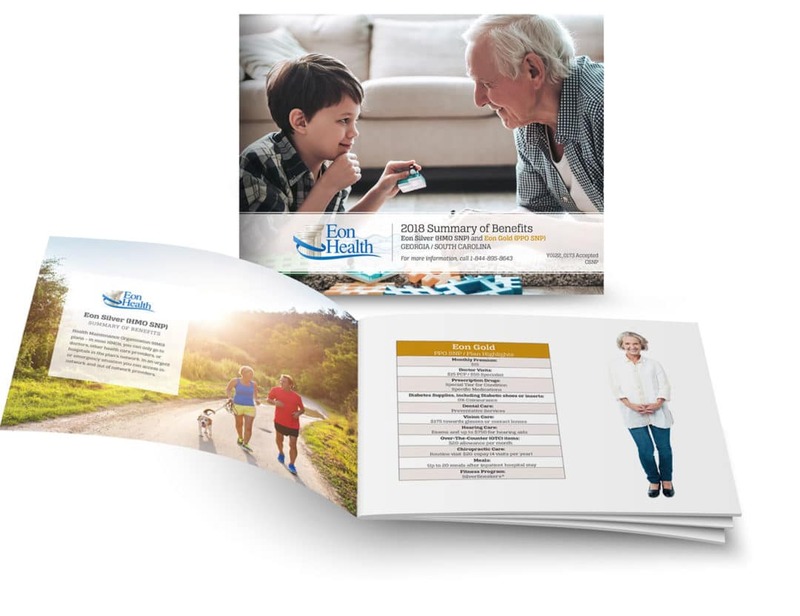 As a brochure design company who has created thousands of pieces over the 20+ years, we’ve had to reign in client’s tendencies to over populate their brochures with content that most recipients won’t even see. 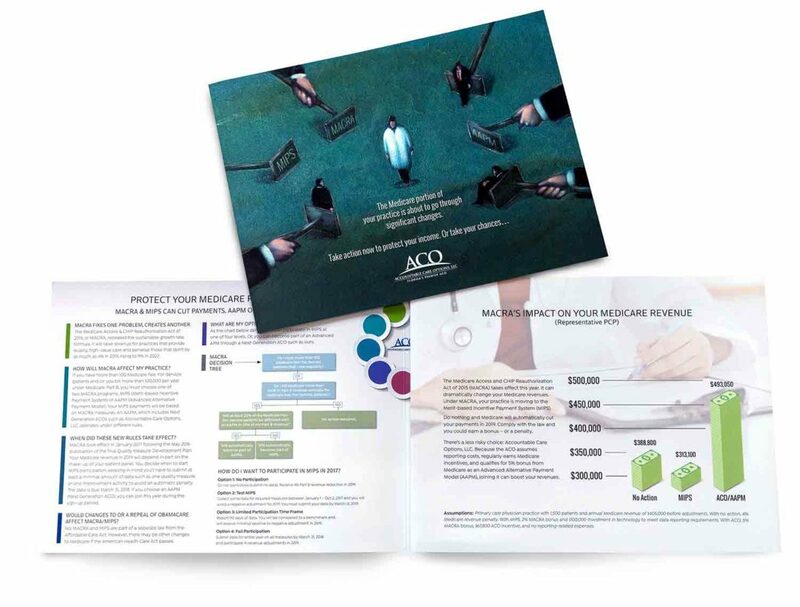 Make your sales brochure work as hard as you do.